Omega XL is an expensive product to take but it DOES & HAS WORKED for me. 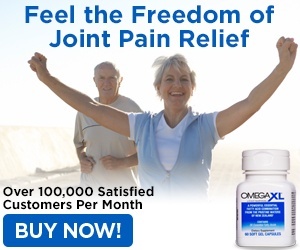 I just turned early 50s and have been experiencing sudden shoulder and heel pains in the last few years. Omega works the BEST so far. I've seen prompt results within 24 hours and even though I intend to find a cheaper product, I know I can fall back on this one if all else fails. I guess the only other thing I'll say is that I believe we are what we eat and when eating mostly whole foods (fresh & raw) is part of one's diet, there is less chance of ailments/diseases forming in our bodies. Review #253763 is a subjective opinion of User253763. I'm just going to be honest with you. What you experienced is a placebo effect. No fish oil or "algae compound" as it might be, are going to have any effect on your body in 24 hours. Ever. 30 days is the soonest you would see any changes. 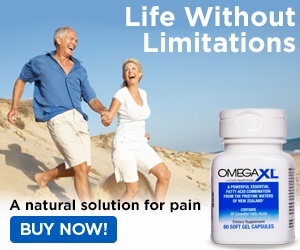 OmegaXL is a product that contains VERY small amount of EPA and DHA that you get from fish oils. Those are the effective ingredients that have been shown to lower inflammation and help fight off high triglycerides, and even high cholesterol with some products. OmegaXL is a scam. They are grossly overcharging for a bad product with good marketing.